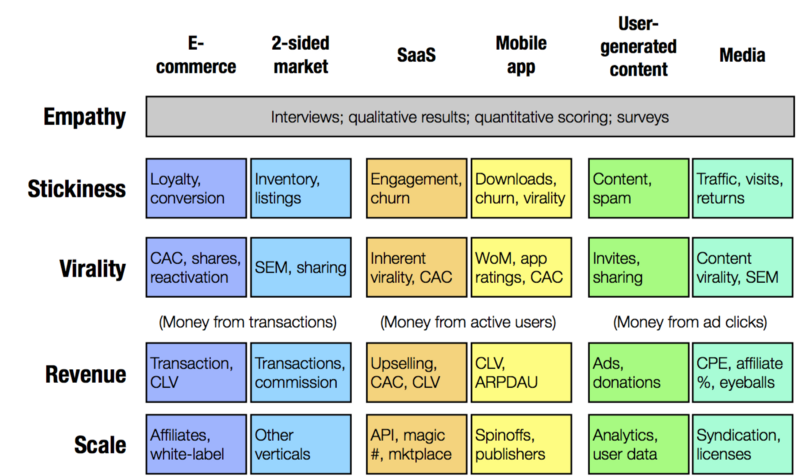 Why every startups need metrics! In this article, we are taking a deep dive into why young companies should track their metrics right from the get go! Here are three reasons to start today! Before we dive into the reasons why startups need to monitor their metrics, we must first take a look at a few misconceptions as to why early stage startups currently prioritize metrics. Don’t be scared! You do not have to be super tech savvy to get your metrics! Nowadays, there are many tracking tools that can help you clearly monitor your metrics whether you are an online or offline business. For examples of easy user dashboards, send us an email. Misconception #2: I do not have enough data to even track them! You have to start somewhere! Start at 0 users! Keep in mind that is the same starting point that Facebook, Google, Apple, and that hair salon down the street all started at! The important thing is to JUST DO IT! 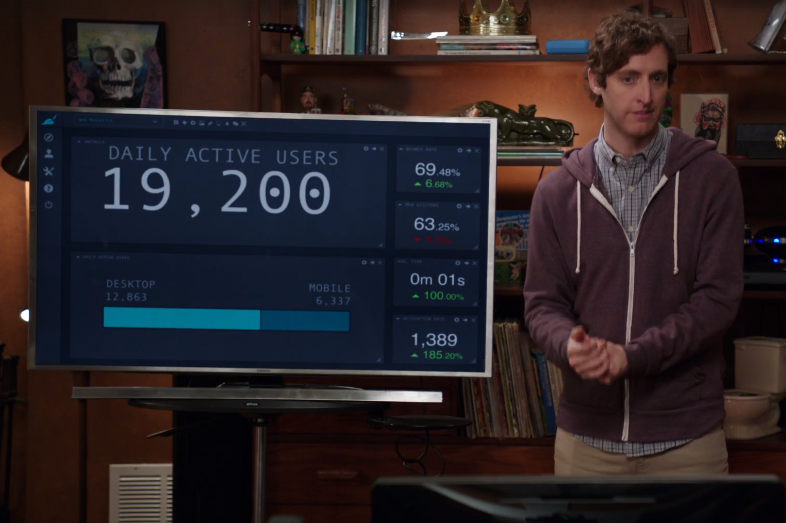 did you think they waited until they had 500 or 5 million users before they started to track their basic metrics? NO! 3 Reasons why startups need to start measuring their progress now! Knowledge is power! Learning about your metrics can only help your team meet targeted quarterly or monthly goals. For a great example for early-stage startups, I refer you to the Lean Analytics book by Alistair Croll and Ben Yoskovitz. They created a great chart to show what lean metrics you show what to focus on depending on what stage you are at. Time is money! Key performance metrics (KPIs) may differ from department to department in big corporations. Early stage startups should see this as an advantage. When teams are small, everyone can just focus on one or two key metrics; they need to have that be the focus on where resources, time, and money is invested in. Once that goal is achieved, you can make another goal. That is exactly what metrics do. If you don’t have a particular goal in mind, tracking tools like VenturX can help by giving you industry benchmarks for early stage startups. When early stage startups go through the feedback cycle (build, test, analyze, and repeat), having your key metric(s) can help your team prioritize which task to focus on for the next product release or iteration. For example, if your key metric is to increase engagement, then your team may want to prioritize the features that would keep your customers using the product for longer. You may also want to de-prioritize other features related to marketing channels and conversions.